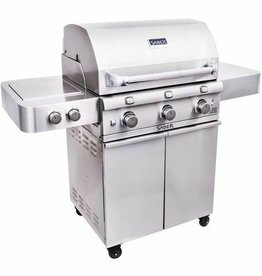 The Elite grills from Saber Grills are luxury grills at affordable prices. 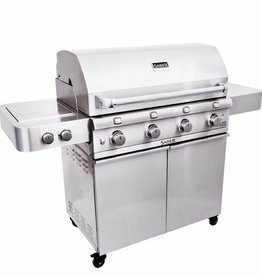 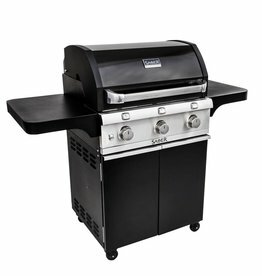 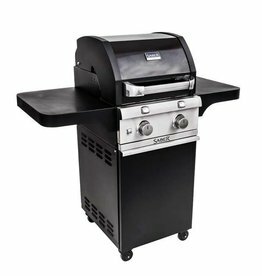 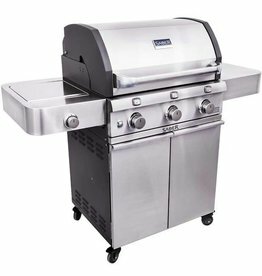 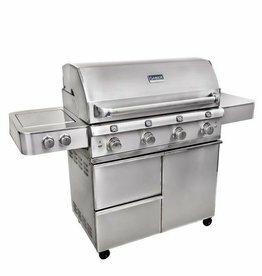 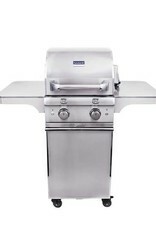 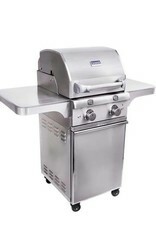 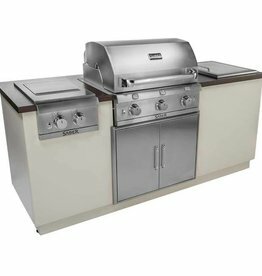 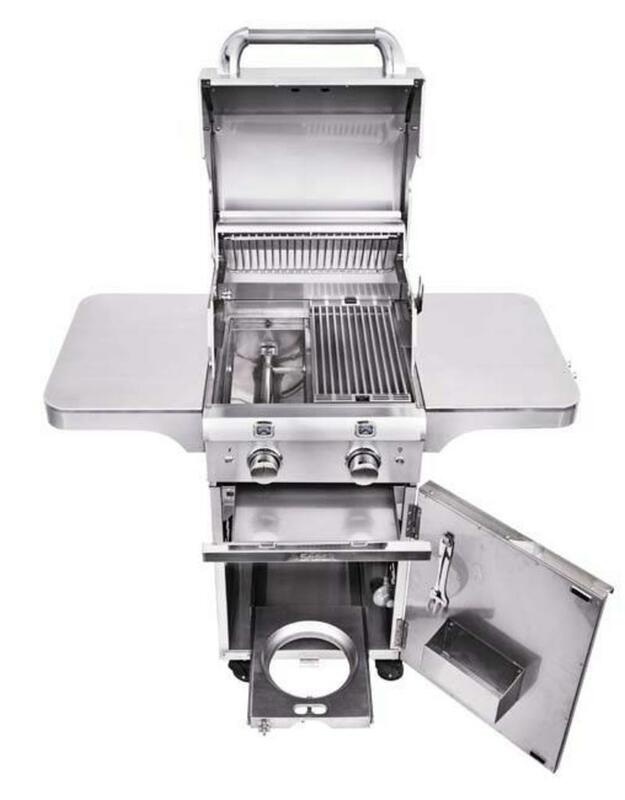 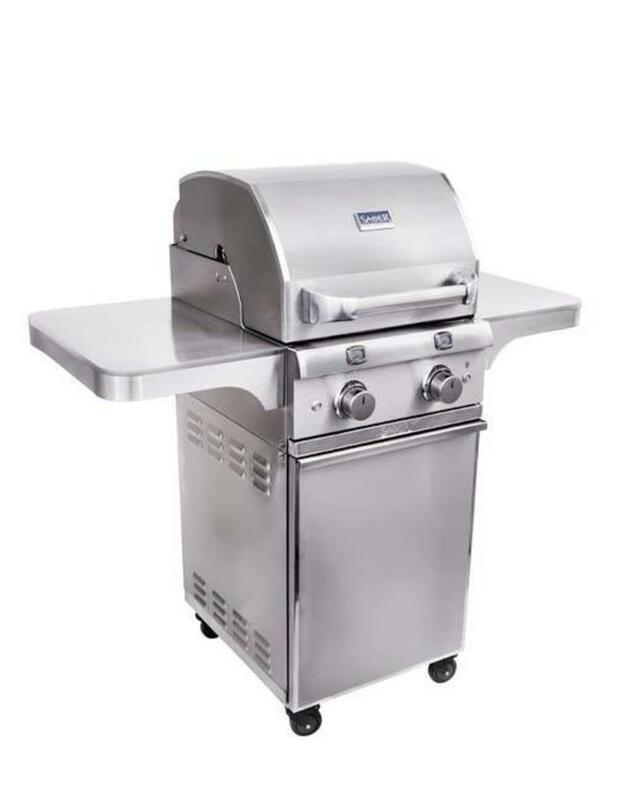 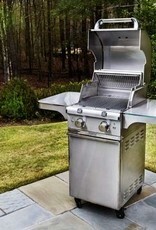 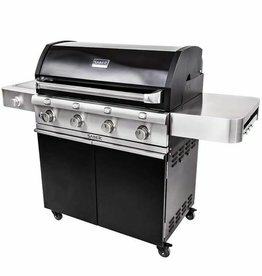 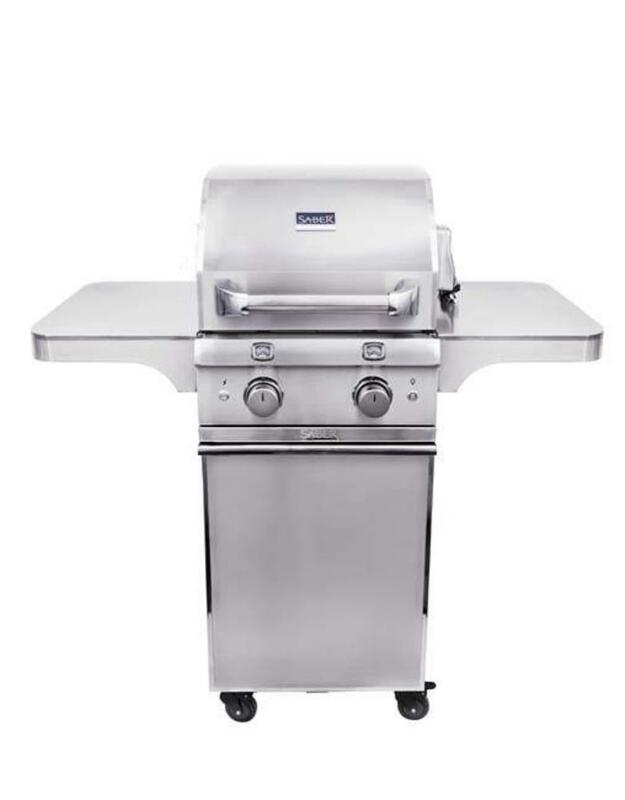 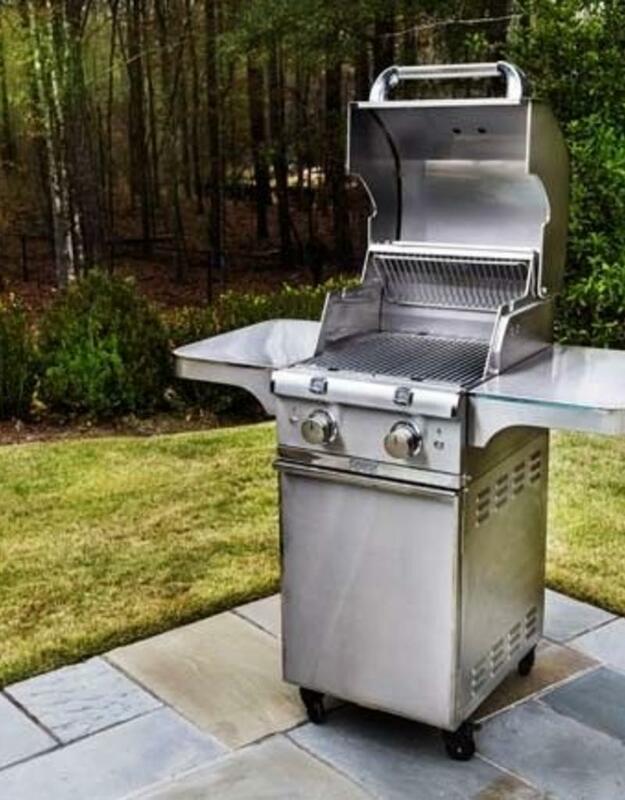 Featuring all commercial stainless-steel construction with enclosed 304 SS cart, heavy-duty stainless-steel shelves, LED lights above the knobs and an internal halogen light for nighttime grilling, mirror-polished edges and handles, stainless tank tray pulls out for easy access, and stainless condiment basket. 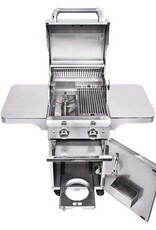 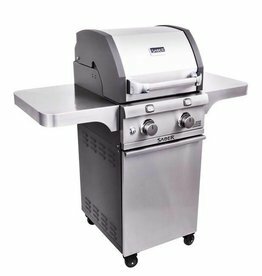 Included with grill: stainless steel rotisserie kit and carrying case plus a marine-grade cover with 3-year warranty.